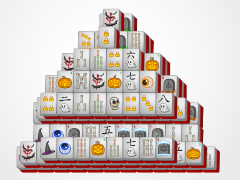 Imagine cackling witches as you take apart their hat with Witch Hat Mahjong! 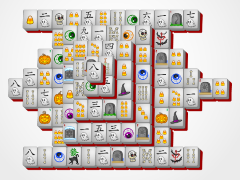 Enjoy the fun, scary music, the festive halloween-style mahjong tiles, and a creepy mahjong background as you work your way to victory in this fun and new game from Halloween-Mahjong.com! 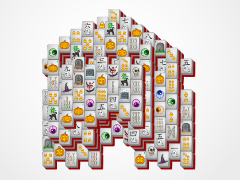 Mahjong solitaire is a simple, but fun game. 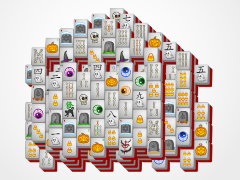 Just take apart the mahjong board by clicking on identical tile pairs. 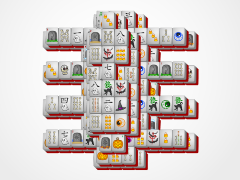 Once all the mahjong pairs are removed, the game has been won! 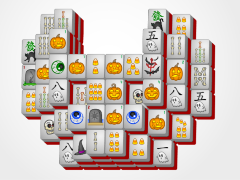 Pay attention to special halloween flower and season mahjong tiles, as they are able to be matched to any in their particular set, and can be a lot of help when in a pinch! 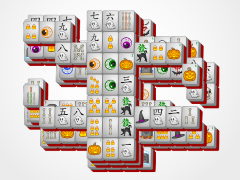 You have nothing to fear! 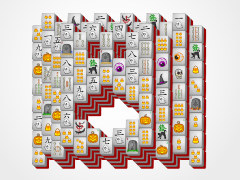 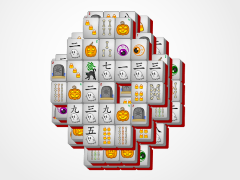 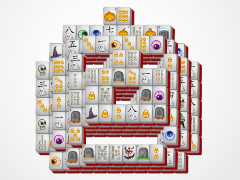 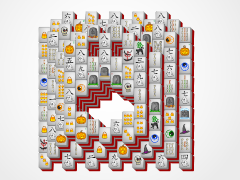 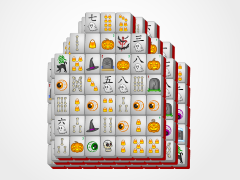 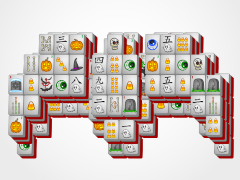 Halloween-Mahjong.com is here!